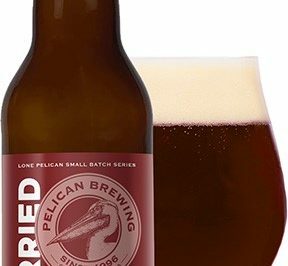 Pelican Brewing Company this week releases a craft beer fit for all abiding dudes as part of its popular Lone Pelican Small Batch Series available this week on draft and in 22 oz. bottles. 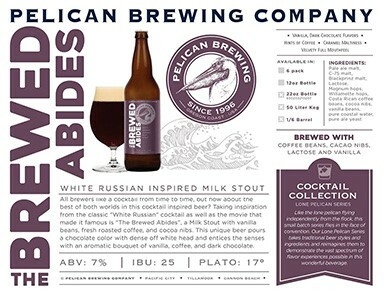 And it’s Pelican Brewing Company’s newest release, The Brewed Abides, a White Russian-inspirited Milk Stout. 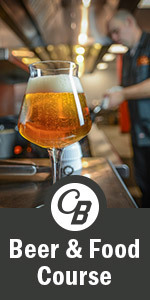 All brewers like a cocktail from time to time, but how about the best of both worlds in this cocktail-influenced beer? The Brewed Abides takes its inspiration from the classic ‘White Russian’ cocktail as well as ‘The Dude’ imbibing it in the movie that made it famous, The Big Lebowski. The Brewed Abides is a milk stout brewed with fresh roasted coffee, cacao nibs and vanilla beans. This unconventional beer pours a chocolate color with dense off-white foam and entices the senses with an aromatic bouquet of coffee, dark chocolate and a subtle hint of vanilla. Pale ale malt, C-75 malt, Blackprinz malt, Lactose, Magnum hops, Willamette hops, Costa Rican coffee beans, cacao nibs, vanilla beans, pure coastal water, and pure ale yeast abide in harmony to create intense, rich flavors with hints of coffee, caramel maltiness and a velvety mouthfeel. 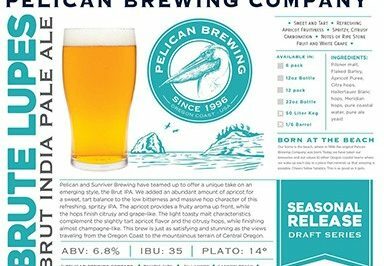 When Pelican Brewing Company launched the Lone Pelican Small Batch Series its intention was to introduce limited-production beers that explore new techniques, ingredients and under-represented styles. As part of that small batch series, Pelican this year turns its award-winning talents to crafting an entirely different segment of beer: welcome to Pelican’s bold Cocktail Collection. 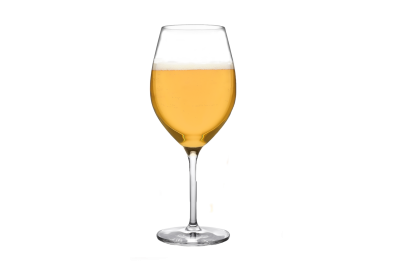 The Lone Pelican Series takes traditional beer styles and ingredients and reimagines them to demonstrate the vast spectrum of flavor experiences possible. 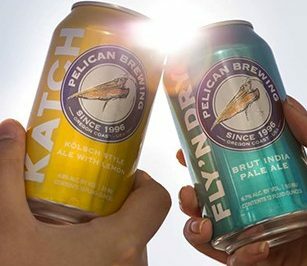 Pelican now expands its line-up to include this new line of cocktail-influenced beers including 22 oz. bottle distribution and larger draft quantities for on-premise pours. Like all Pelican beers, The Brewed Abides is born at the beach by a team of award-winning craft beer makers known for brewing styles of beer that they themselves love to drink. Cheers!